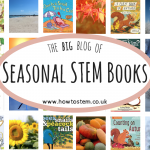 Keeping children amused in the holidays is a daunting prospect for many parents and keeping the cost down even more so. 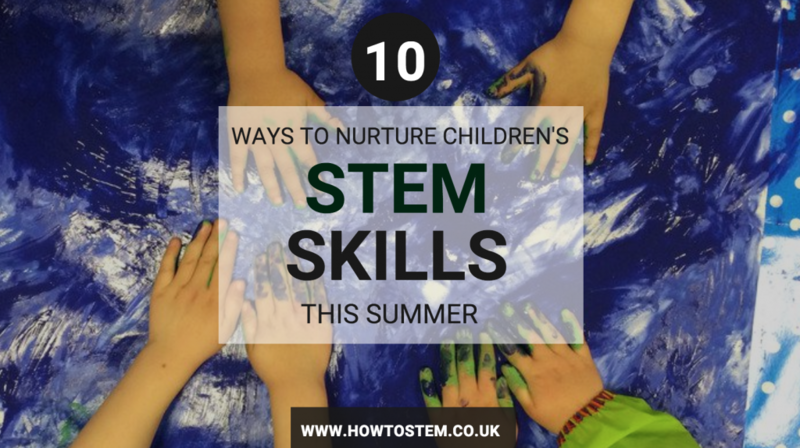 However, the summer holidays are a golden opportunity for children to explore, learn new skills and put their learning into a real-world context. 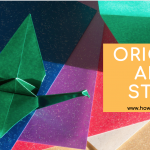 What’s more, nurturing your child’s natural curiosity and creativity is an excellent way to broaden their horizons and shape their future aspirations. 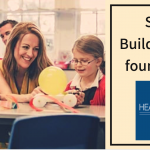 Recent research by the charity Education and Employers shows that children form their perceptions about careers and jobs at an early age, developing their future ambitions from as young as seven. 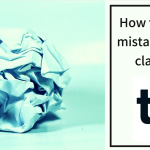 However, making a connection between primary school lessons and the jobs they might one day pursue is not easy. This research also shows that there is a major disconnect between the careers that primary-aged children are most interested in and those that the economy needs. 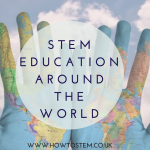 STEM (science, technology, engineering and mathematics) related industries are some of the fastest growing and demand for skilled workers is only set to grow. From robotics to caring for our environment, space exploration to the digital revolution, these disciplines have an impact that can already be seen in every aspect of our lives. 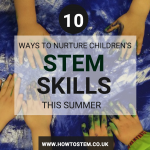 Preparation for STEM careers is not just a matter of imparting hard knowledge, but nurturing ‘soft skills’ such as teamwork and problem solving. Fortunately, STEM activities and soft skills go hand-in-hand. 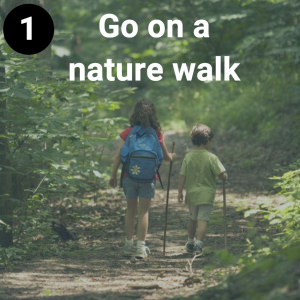 Nature walks are a fantastic way to unwind and appreciate the natural world outside. Spend time searching for minibeasts like beetles and ants in different habitats, using a magnifying glass to take a closer look. Alternatively, look for naturally occurring patterns, from the symmetry of a butterfly’s wings to the spirals in a snail’s shell or the tessellation in tree bark. The natural world is full of patterns! 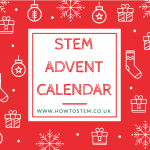 Have a go at creating a 2D shape bubble wand by cutting straws into quarters and bending pipe cleaners through them to join the straw segments together. For more of a challenge, create a 3D shape bubble wand. Cubes and pyramid shapes work particularly well for this. 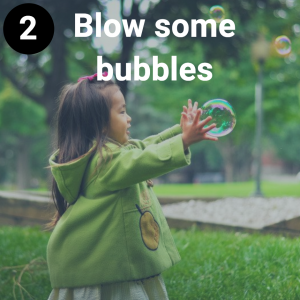 Then dip your bubble wand into soapy water, take a good look at your bubble and then blow it away! 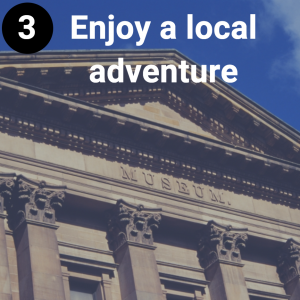 Take a trip to a local museum or zoo. This is a great way to not only bring learning to life but also to meet experts in different fields. What’s more, many museums run free events and workshops for children throughout the summer holidays. Look up locations near you for more information. 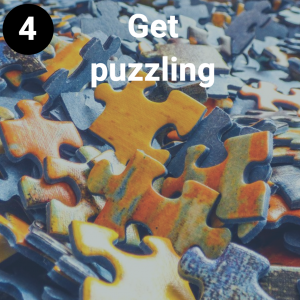 Play puzzles and games. Activities such as Sudoku and chess are great for developing logical thinking, an important skill in STEM subjects. 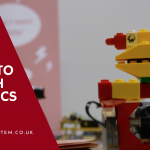 Construction toys such as Lego help to develop spatial awareness. Anything involving dice is great for developing mathematical skills. 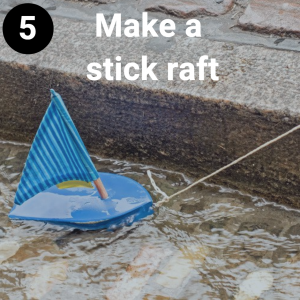 Challenge your child to create a raft out of natural materials. Sticks, joined together with twine are perfect for this and a leaf can make an excellent flag. Then test your raft in a bowl of water or stream to see if it floats! Try your hand at a spot of stargazing on a clear evening. There are lots of free apps available for download to help you navigate the sky above you. 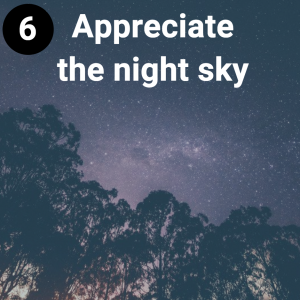 For a closer look at the stars, locate a free star gazing event near you. The ‘Go Stargazing’ website is a great place to start. It’s amazing what can be constructed out of the contents of a recycle bin. Cardboard tubes such as those found on kitchen and toilet roll can be taped to a wall to create a marble run. Vary the angles of the tubes to create different speeds of travel. 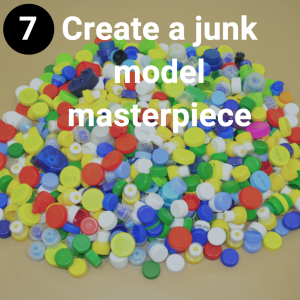 Another idea could be to create a moving vehicle or boat out of junk modelling materials. Find out how things work. 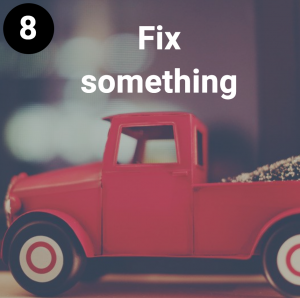 For example, try taking a simple mechanical toy apart and reassembling it again (steering clear of electrical items). As you do so, discuss the function of all the different parts. Challenge your child to create the tallest freestanding tower that they can out of newspaper. Sticky tape works best for joining the structure together. You could make this competitive by setting a timer to see who can build the tallest tower in the allotted time: you or your child? 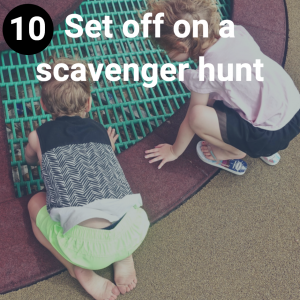 Give your child a list of ten things to find in the natural world. Ideas that work well are a list of colours, textures, shapes or smells. They can tick items off the list once found or even take a photo of them as evidence. For each of these activities, you can discuss their relations to different sorts of jobs. 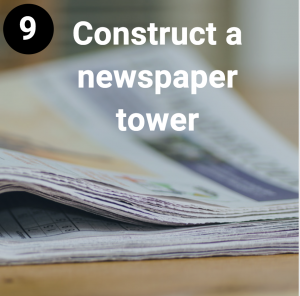 For example, a newspaper tower could be connected to the role of a civil engineer or architect; the nature walk to the job of a biologist or forester; the junk modelling to the job of a design engineer. 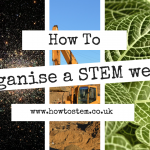 Plan these activities into your summer holidays and perhaps you might just plant some seeds for future ambitions in the process. 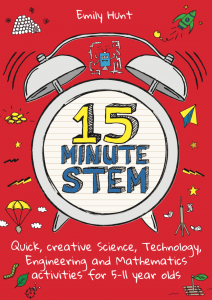 For more STEM activities and ideas, order your copy of 15-Minute STEM here. 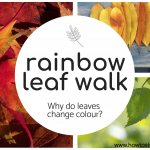 Next Post: Rainbow Leaf Walk: why do leaves change colour?